Whatever your Local Nuisance Bird Removal problem may be, your Franklin Tennessee, and Surrounding Area Wild Animal Control Company would love to help you! For when you need reliable pest mole removal from yards/lawns. We safely remove nuisance birds nest and birds from attics, birds in dryer vents and bird in exhaust vents. Wherever you have a bird problem, we’ll help you solve it. along with many other services involving Nashville/Brentwood Nuisance Wildlife and Animal Damage Control in Tennessee. 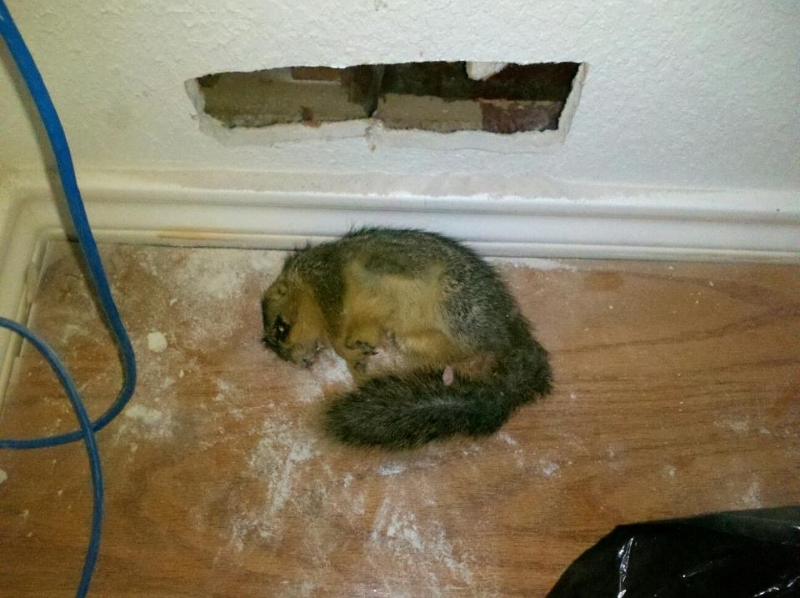 Franklin Dead Animal Removal & Odor Control Franklin, Brentwood, Spring Hill TN areas. Franklin, Brentwood TN, Forest Hills, Belle Meade, Spring Hill and surrounding area residents have called upon us for some time now for their dead dog, cat, or other dead animal needs. We can provide 24/7 rapid response for any dead animal situation you may find yourself dealing with. From carcass removal from attics, walls and chimneys to dead critter removal from lawns, crawlspaces or under your home in Franklin, Brentwood TN, Spring Hill, Thompson Station, Forest Hills, Belle Meade & Surrounding areas. Possibly you just bought a house in Middle Tennessee area to find out prior owners had a rodent rat/mice infestation and the real estate agent tried to cure it by using rat bait. Causing the dead rodents needing to be located and removed from your Franklin, Brentwood or Forest Hills area home, or more precisely in your walls or sub-floor. Or maybe a sick or wounded critter like this rabbit or raccoon crawled into your Franklin or Brentwood attic, crawlspace or chimney to find a safe warm place to pass away. No matter the stinky issue your Franklin Dead Animal Removal & Odor Control Franklin, Brentwood, Forest Hills, Belle Meade areas can help. Your Nashville, Franklin & Brentwood dead animal removal service also offers top of the line odor removal solutions.